Acclaimed importer and wine guru Terry Theise, long known for his top-notch portfolio and his illustrious writing, now offers this opinionated, idiosyncratic, and beautifully written testament to wine. What constitutes beauty in wine, and how do we appreciate it? What role does wine play in a soulful, sensual life? Can wines of place survive in a world of globalized styles and 100-point scoring systems? 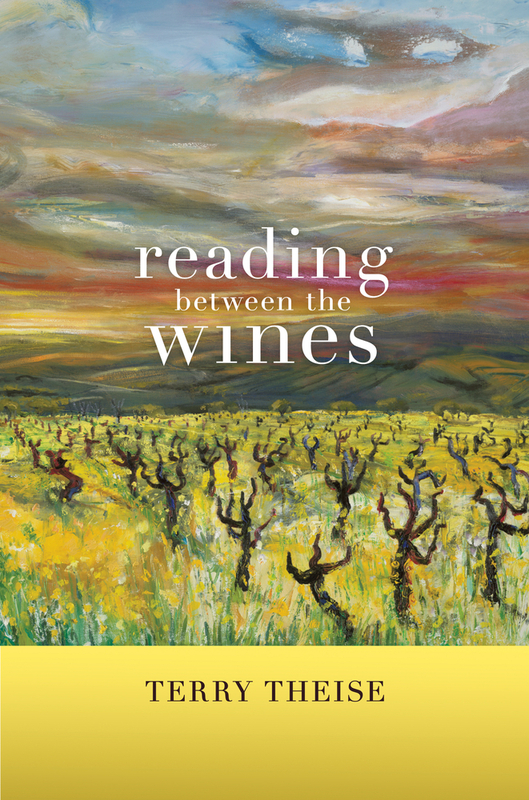 In his highly approachable style, Theise describes how wine can be a portal to aesthetic, emotional, even mystical experience—and he frankly asserts that these experiences are most likely to be inspired by wines from artisan producers.